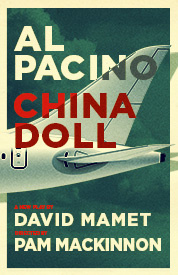 China Doll: Broadway Al Pacino Tickets | All Tickets Inc.
Al Pacino returns to Broadway for a limited run in David Mamet’s new play entitled China Doll. 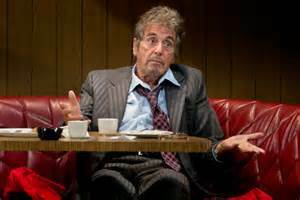 Directed by Pam MacKinnon, China Doll is about a billionaire named Mickey Ross, played by Pacino; his assistant; and a phone from which the ultra-rich aging tycoon takes one last call before dashing off to marry a young woman and enter into semiretirement. 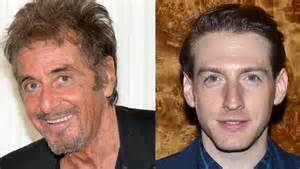 Can one phone call change everything, especially for one of the wealthiest men on the earth? 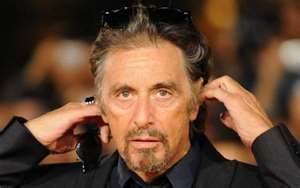 In China Doll it certainly can, as billionaire Mickey Ross is just about out to door to marry his young bride-to-be when he takes one last phone call that turns him in a whole new direction. 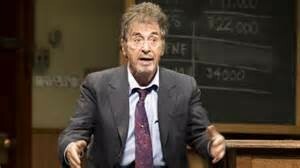 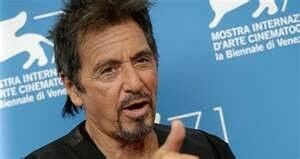 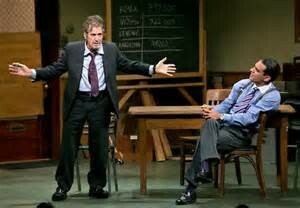 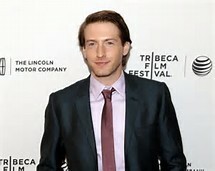 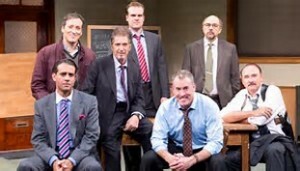 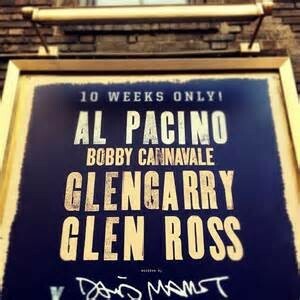 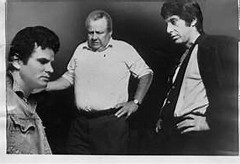 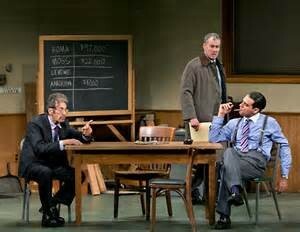 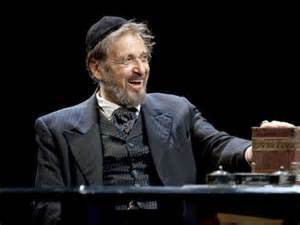 Pacino recently starred in the Broadway revival of Mamet’s Glengary Glen Ross.